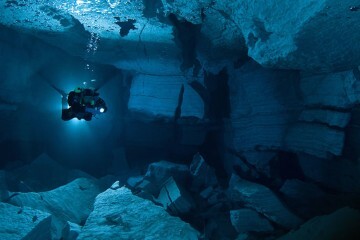 Controlling buoyancy is one of the most important aspects of scuba diving. Your (buoyancy control device) BCD is the main piece of dive equipment that will keep you in control during your dive. 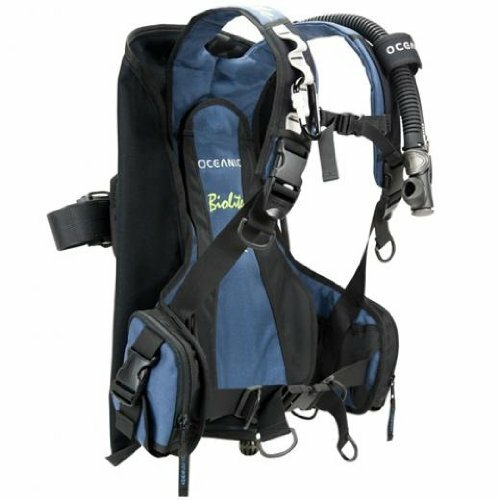 That’s why it’s important to choose the best scuba BCD to suit our personal needs. 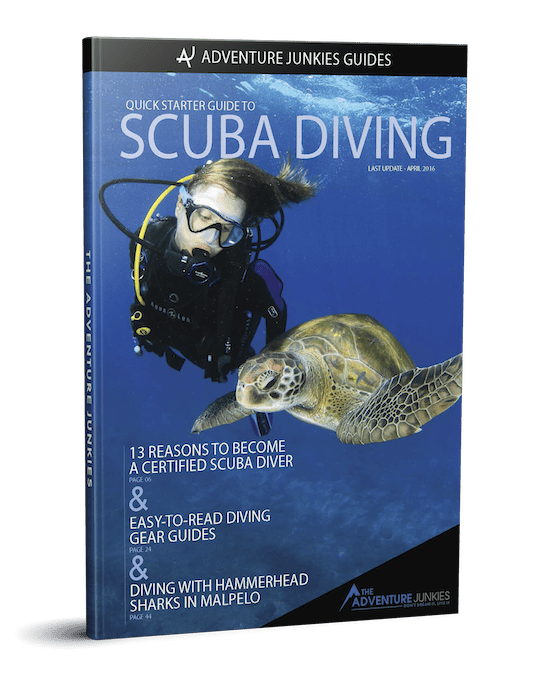 Buoyancy control allows us to safely ascend and descend, as well as stay in a streamlined position during our dive, without crashing suddenly to the bottom. BCDs are quite an investment. They come in various shapes and sizes with many different features. How do you know which one is right for you? Here at The Adventure Junkies, we’ve done the hard work for you when it comes to deciding on what BCD fits you best. In this guide, we’ll show you what to look for as well as some of the best models of the year. 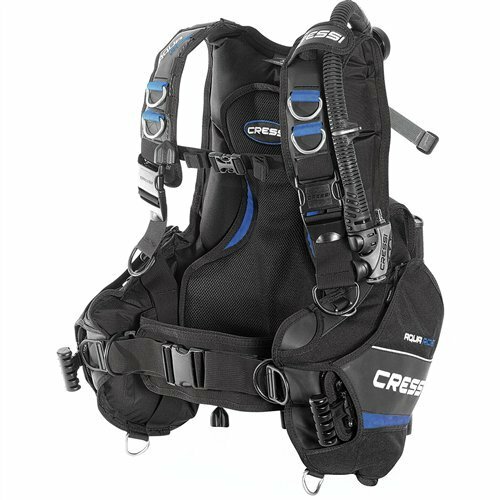 Buoyancy control devices typically come in three different styles – jacket, back inflation or hybrid. The jacket style is the most common and widely recognized version of BCD. It inflates the entire BCD including the back, sides and front. 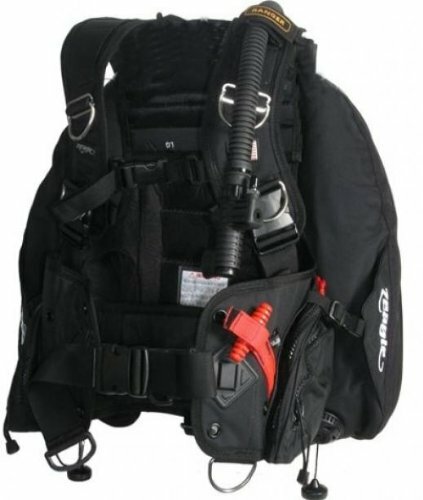 The jacket BCDs are usually best for new divers as they are often easier to control at the surface and tend to help its users become more streamlined. 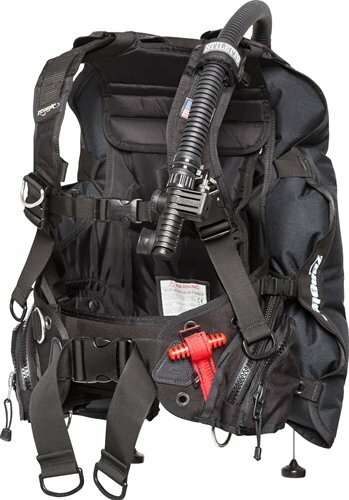 Back inflation BCDs, which are more lightweight, only inflate the section on your back. 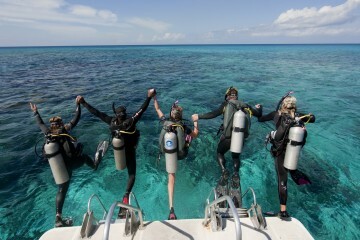 This style is often more comfortable and helps divers move more freely. This is also more ideal for frequent dive travelers as they take up less space. A hybrid version combines the jacket and back inflation BCD styles. Many BCDs come in both men’s and women’s versions. Women’s BCDs fit a little differently due to the positioning of the chest straps, the shape of the shoulder straps and the length of the back, taking into account the typical features of a woman’s body. For both men and women, BCDs should be snug when inflated and should not be too loose. 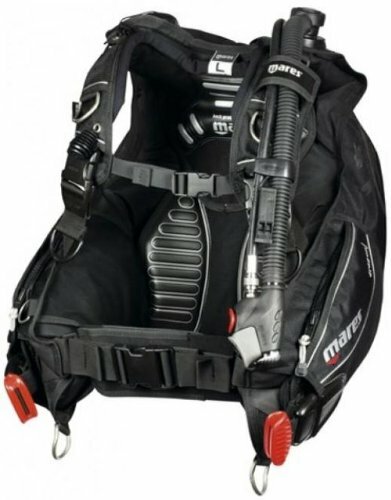 A BCD which is too big will drag in the water and prevent you from gaining a streamlined position while underwater. 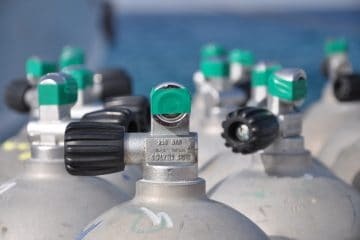 Remember that you will need to be able to tighten and close straps and buckles when the BCD is fully inflated while at the surface, so make sure you have room to breathe. You can orally inflate your BCD to test the fit. 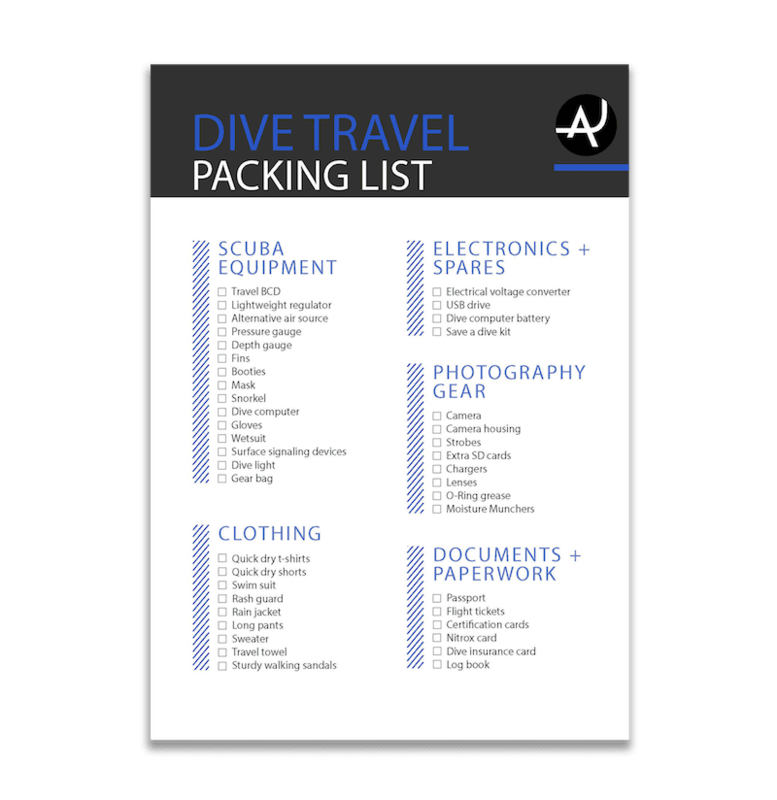 If you are planning on doing a lot of dive travel, then the weight and size of your BCD will be important as you will want something more lightweight and compact. 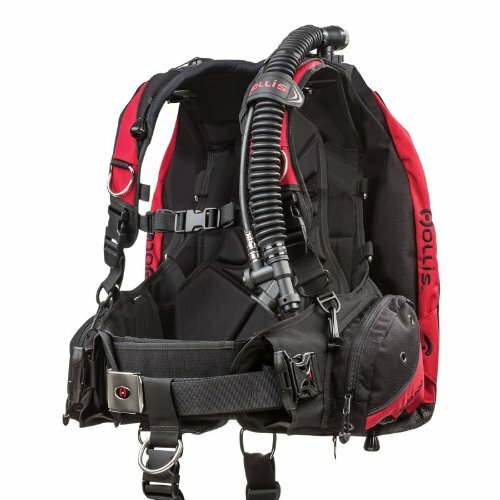 Back inflation BCDs take up less space in your luggage and are much lighter as they don’t have the extra straps and harness points of a jacket BCD. So, these advantages make them a good option for frequent travelers. Lift capacity is about how much the BCD will be able to hold when it is fully inflated at the surface. So, you should figure out how much lift capacity do you need. 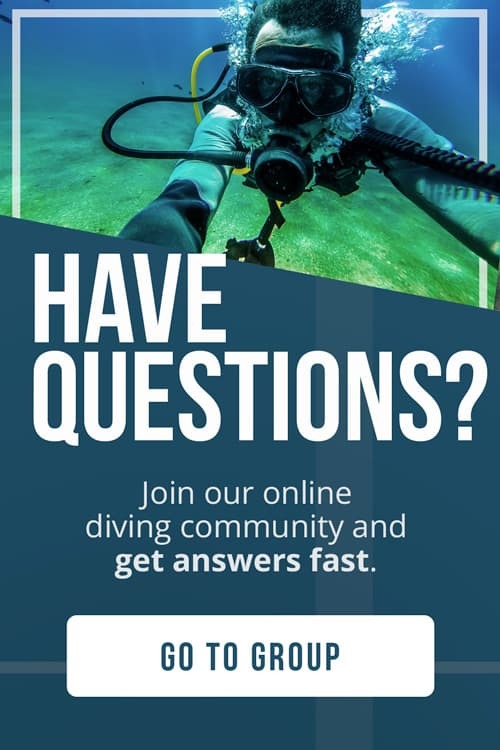 The answer depends on a few factors such as whether or not you are diving in cold water and will be wearing a thicker wetsuit. 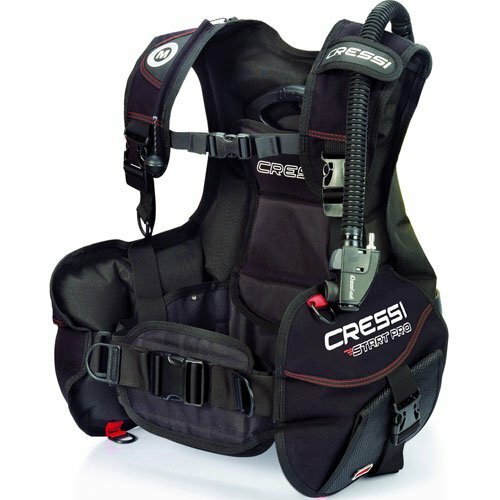 The thicker suit will add buoyancy, so you will need a higher lift capacity in your BCD. If you dive in tropical destinations, you won’t need as much lift capacity as you may only have a very thin wetsuit, if you are wearing one at all. 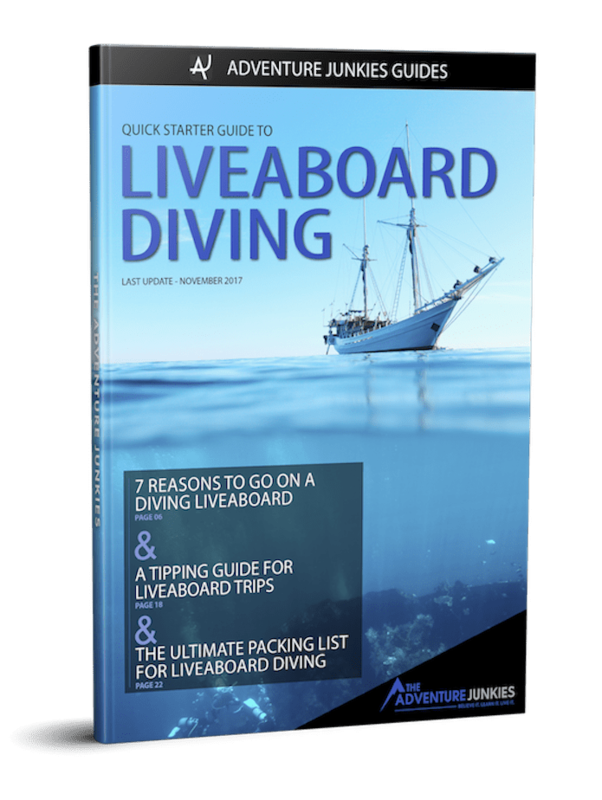 Pockets, straps and other attachment points are important for storing your dive accessories. You should always have somewhere to attach your dive torch and dive knife as well as your whistles, lights or surface markers. Look for BCDs with several D-rings. 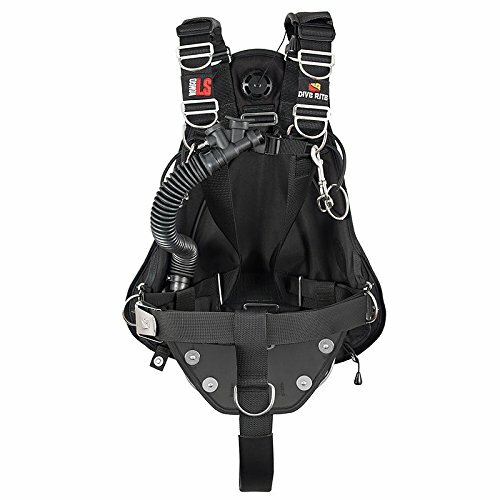 Pockets can help you stay streamlined by tucking your dive accessories inside. This way, you won’t have to worry about anything dragging you underwater or dragging and potentially damaging precious marine life and structure. 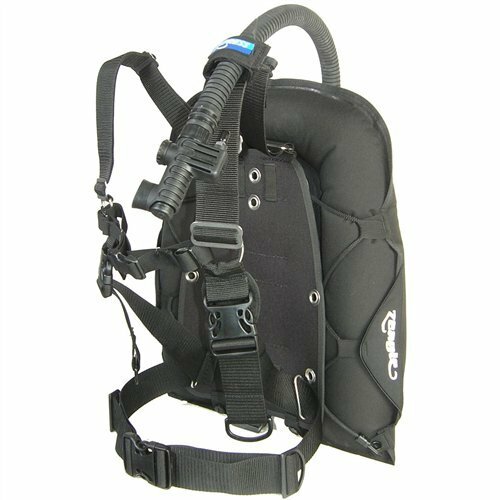 Some BCDs are weight-integrated, which means you can put your dive weights into little pockets or compartments of your jacket or vest. 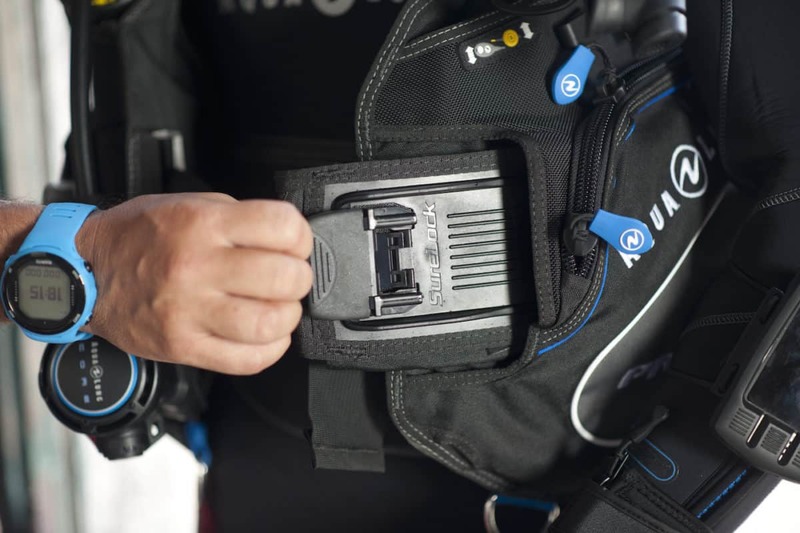 This means you don’t have to wear a separate dive belt strapped around your waist.